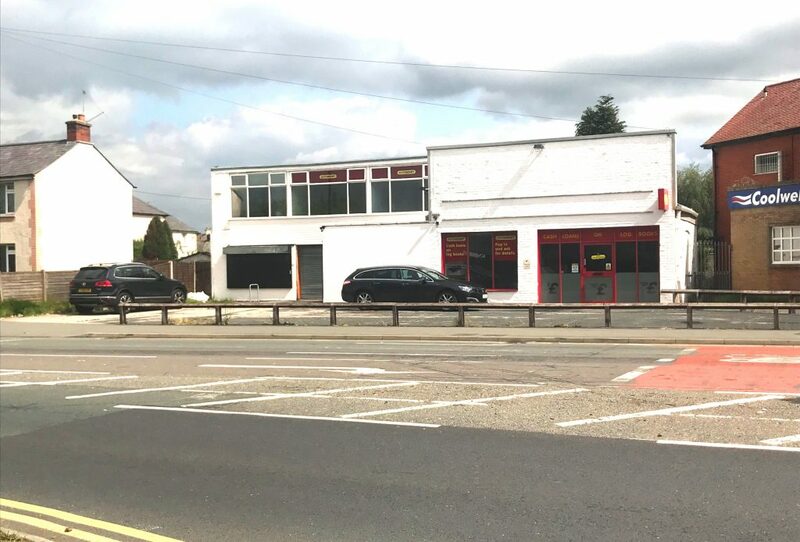 The premises are located in a prominent and highly visible position fronting Blackpool Road (A5085), one of the main vehicular thoroughfares around the north of Preston City Centre, at its’ junction with Ribbleton Avenue/ Ribbleton Lane (B6243). 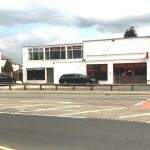 The premises comprise a predominantly single storey detached retail warehouse unit together with adjoining office/sales accommodation. In addition, there is further ancillary accommodation at first floor level, to the front of the building. Internally, the property provides an open plan sales office incorporating kitchen and WC facilities which adjoin extensive warehouse accommodation which benefit from direct roller shutter access from the front. The premises have the added benefit of on-site car parking to the front with vehicular access directly from Blackpool Road. 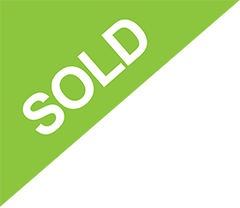 The building, which has recently undergone some refurbishment works, would suit a wide variety of uses or may, subject to obtaining the necessary planning consent, provide a redevelopment opportunity for a purchaser.